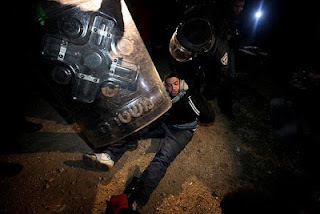 Gaza, Ever thought about Freedom? Silly question, I know for sure that indeed you thought about it allot, but what I meant is: Have you ever looked the meaning up in the dictionary and thought about it? 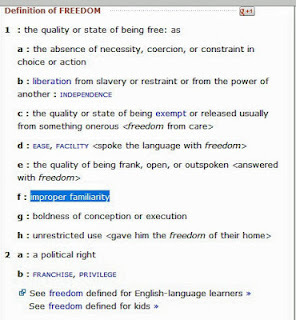 As you can see in the picture above, “Freedom” has several meanings. But in my personal opinion, Freedom is a feeling that only you can interpret in your own way and words. Which definition suits you from the above picture? I chose one, I will come back to it later. 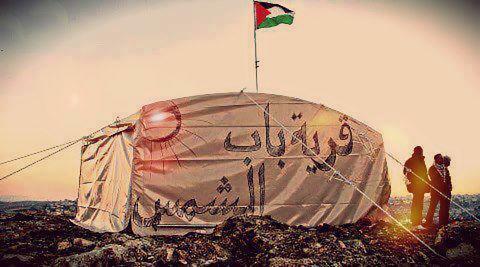 As a Palestinian, I was born to seek freedom. But also as a human I was born with a thirst for freedom. Its not just about indulging in a free independent country, no, its also about setting yourself and humanity free then using this freedom to fight cruelty, poverty, inhumanity, war crimes…..etc. Gaza is the biggest open air prison that earth has ever known, these aren’t just words, I live in Gaza, I live in that prison. Waking up every day in a besieged big open-air prison isn’t easy, thirst for freedom elevates every second and it turns into a pressure or a duty or a must or maybe all three together. I never felt unsafe in Gaza, but I never felt safe either. I never felt free but god knows that I tried so hard to find white canvases to paint freedom on, believing that freedom can be found in little details and can be sparked within little steps. My daily routine consists of power outages, Israeli warplanes either bombing or violating the sanctity of Gaza’s sky or both, water shortages, daily news of Israel’s violation of human rights in Palestine, Palestinian prisoners on hunger strike, Fatah-Hamas division, news about Syria, Egypt and the world. Then I traveled to the US. I lived in Manhattan for a month, I was always busy with UN media training and discovering every place I can. Suddenly, my body gets accustomed to a whole new system. Suddenly, every pressure is lifted. Suddenly, I feel like a normal human being who is living in a familiar easy place. 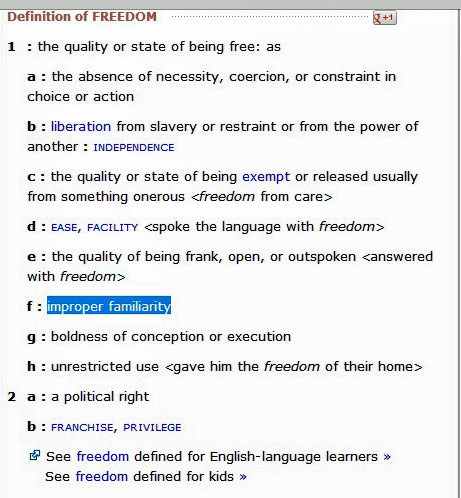 Suddenly, I think I feel a certain definition of the word “Freedom”, I feel “improper familiarity”. Why do I feel this sensation of improper familiarity? Because I am not designed to feel like a normal human being. HELLO, I am Palestinian and I live in Gaza, if that doesn’t scream “abnormal”, I don’t know what does. And I shouldn’t feel any familiar to a place other than my homeland, especially if it’s the US which has a government that is supporting the occupation of my homeland. I also felt guilty, I felt like I am betraying Gaza. 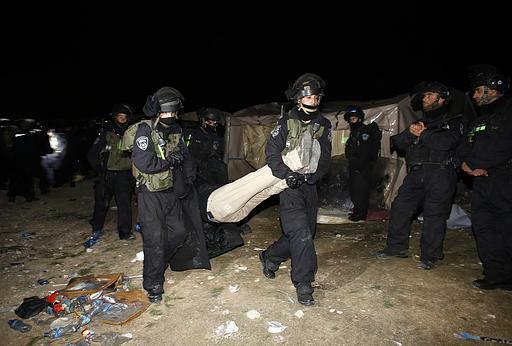 Hell, I felt like I am betraying Palestine, all Palestinians and the Palestinian cause. How can I forget everything and just dare to feel free while my country is still occupied and my home is still besieged? HOW? What felt like a sweet moment quickly turned into bitterness and guilt. But “Freedom” is overpowering, let it not kid or fool you. Freedom is indeed dangerous. I couldn’t stop it or help it, I was feeling “FREE” and I felt fear clenching over my heart and taking over my body. 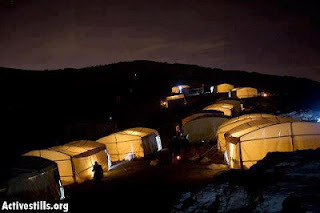 What happens after I go back to Gaza? Will I crave this rare sensation? Will I seek it out of Gaza instead of needing it for and in Palestine? What if I feel free out of Palestine and never in Palestine? 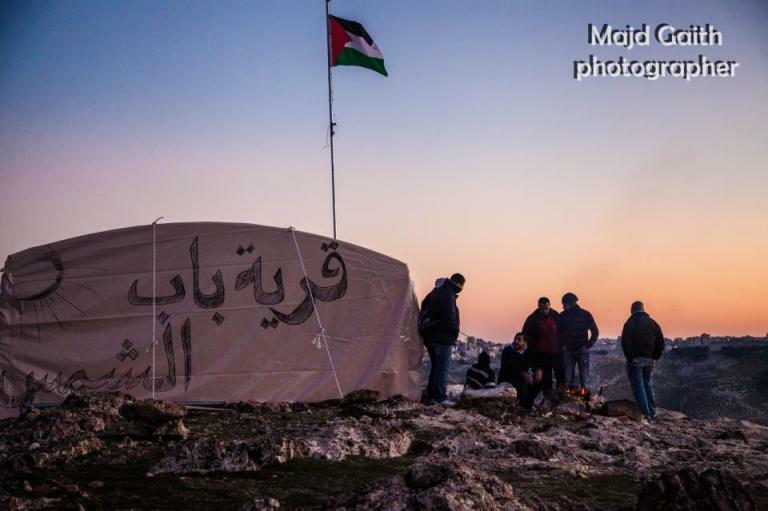 What if freedom out of Palestine becomes a goal instead of seeking freedom inside and for Palestine? What if feeling free out of Palestine becomes a comfort zone and I end up forgetting about freeing my country? I got confused, then angry, then frustrated and I nearly cried in the middle of a street in Manhattan’s upper east side. Yet, I kept walking. I felt the most free when I was alone walking around New York. I will never ever forgot the first moment of recognizing a weird sensation that was running slowly but majorly through my blood. I was walking aimlessly through the streets of Manhattan, losing track of time\place\directions. It was a Saturday and I had nothing to hold me down, I knew I would end up getting back home if I get lost anyway, so I just kept walking with nothing on my mind. I reached a corner and was about to cross to the other side of the street, not caring where it leads me, then I stopped. Time stopped, I froze. I felt no pressure or stress, no worries or cares. I felt free. I could go wherever I want, do whatever I may and no matter what I will get back home safely at the end of the day. Is that freedom? 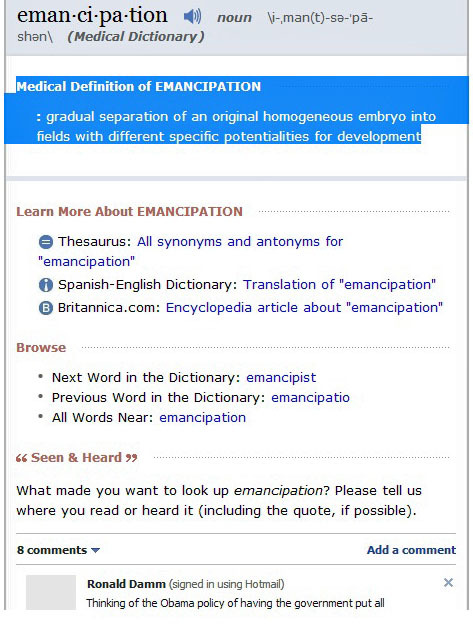 Or is it emancipation? Or maybe both? Or I simply might be losing my mind. I continued walking. It was a very cold but sunny day. I had my headphones in my ears, some music was jamming and I just smiled. I had many mixed emotions but I decided to confront them later. I went to bed that day knowing that eventually I will have to face the inevitable. I need to figure out what happened with me that day and how and why I felt what I felt. 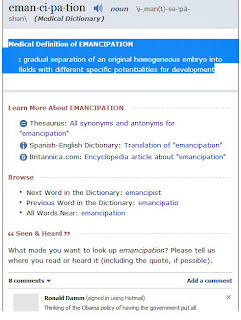 I looked the word “Emancipation” up online to see if I felt any literal meanings of it. I gave up but then I came across the medical meaning of it, shown in the picture below. Yes, that was me, I was the original homogeneous embryo. I gradually separated my mindset from Gaza and I found myself entering new fields with potential of development known as “New York”. I felt worse. I don’t want to separate gradually from Palestine and Gaza. I want to remain a loyal concerned original homogeneous embryo. I was confused, and I thought I have lost my mind already. I found myself between “Freedom” and “Emancipation”, I found my home between them. I might feel the same feelings in other countries and cities around the world but none of them will resonate until I feel them in my own homeland (Palestine). So I had to accept how good those feelings felt and yet remind myself that I need to keep seeking freedom for my country until I feel those same exact feelings in my own homeland. We are all born free until something or someone tries to oppress us. We are willing to spend our lifetime seeking freedom and even risk losing it for the sake of freedom. So until Palestine is free, I won’t rest. I might travel, take breaks and cherish instantaneous freedom but I won’t give up, hopefully. My thoughts also are with Syria, Egypt and all oppressed nations around the world. Gaza, January 2, Happy new year peeps everywhere. I will write something about the new year soon, I promise. Let me also apologize for abandoning my blog for this long but I had an intense couple of months. I am a person of details, I like to observe and notice the littlest things so I took my time to absorb everything I saw and process it rather than writing about it immediately. 2012 was about to be the best year in my life, but my grandmother’s death affected that. Yet, I can’t deny that it was one of the best. I started it by making a dream come true and work at Doctors without Borders – France, and ended it by making another dream come true by visiting New York, the city of my dreams. Ofcourse, and as I mentioned before and about to mention briefly now, as a Palestinian you will be exposed to all kinds of interrogations and obstacles whether on Rafah border, at Cairo airport and at JFK airport. But I was determined to make it happen and god stood by my side and all the prayers that everyone was generous enough to send my way actually worked and I found myself at the exit door of JFK airport in Queens, NYC. Its weird how familiar and easy I felt as soon as I step foot in New York. I felt like I know it by heart. Its like my system immediately upgraded to “NYC MODE”. I don’t know if the fact that we are all under the same sky wherever we are helped, or simply because I knew New York before I visited it made things seem so familiar. During my UN media training in New York, we worked hard and whatever time we had left we decided to explore the big apple. I rarely had time to write and even when I did, I couldn’t, because I wasn’t in a place where I processed things like they should be processed and talked about. So I decided to wait till I come back. My trip wasn’t normal at all. The night that I arrived to New York, we went directly to Time Square and witnessed the results of the American Elections being announced live there. Obama won, I had mixed feelings. We visited places that not many people get to visit like: The White House, The Congress, U.S. Department of State, numerous organizations of all kinds and many historical places. 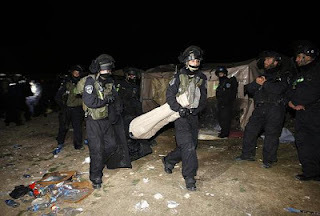 Israel’s second war on Gaza broke while I was in Washington and this changed everything. I didn’t sleep for days and was always in direct contact with family and friends in Gaza. I participated in protests against the Israeli aggression on Gaza and was featured on many media venues to talk about it and about being in America while my family are under danger in Gaza. We had the honor of experience firsthand the “International Day of Solidarity with Palestine” and be an insider, this day also happened to be the day of Palestine’s UN recognition, whatever that means or makes you feel. We were inside the General Assembly. We met world leaders, President Abbas and his gang, Roger Waters of Pink Floyd and many other personalities that day. This alone, was a historical day that marked our trip. I did my best to explore New York as much as I can. I walked like I never walked before in my life. I tried to live every experience possible. I was very lucky and smart in getting cabs and figuring out which ones are available and which ones are not. I tried different cuisines from around the world and managed to see many of NYC’s landmarks. I still owe you, my dear readers, new blog posts about: New Year of 2013 and the highlights of 2012 and the parts of my American experience so hold this against me if I didn’t write them. I hope you all had a splendid New Year’s eve and may we all have a great year and become better persons. Make sure you take time to think about others this year as you think about yourself. I will leave you with this weird sensation that I felt on a cold but sunny day in New York. It was a Saturday, one of the rare weekends that we get to be free all day. I cleaned, did the laundry and despite my sickness I decided to leave my apartment (in the heart of Manhattan’s upper east side, NYC) and explore my outstanding block. I left the building. I started walking aimlessly around my block. I walked and walked and walked. It was cold yet the sun was warming me up and making me smile. I lost track of time and directions. I didn’t care. I walked without a certain address, without fear, without any care for time or any worries. I was alone and lost in the streets of New York and suddenly I was overwhelmed by a shower of weird tickling sensation. My mind was screaming: “OMG, I FEEL FREE”. I paused. I had my headphones on listening to music, but occasionally I would take them off to listen to the surroundings. I stopped in the middle of the street, and wondered, is this what freedom feels like? I was puzzled. Freedom is a broad conception and be interpreted in a million way. I know that there is a definition for the word “Freedom” but I believe that in reality you can’t define freedom because everyone has his own take at explaining it. I was gifted a book called “The Stranger”, written by Albert Camus, originally in French and known as “L’etanger” but then got translated by many. The version that I read was translated by Mathew Ward. I will need a whole blog post to share my input and review of the book but there was a sentence that took me aback because I felt that exact feeling. The writer captures a certain moment when the main Character “Meursault”, thinks about Freedom and remembers feeling it when he was alone wandering around in strange streets and wonders if that is “Freedom”. I never thought that freedom can hold such simple meanings and can be felt at such eccentric little moments. I think this is one of our main problems in life, we always tend to rush so we can keep up with the bigger picture while we ignore the little details that might turn out to be keys that unlock many mysterious questions. How do you define freedom? And Have you ever felt “Free” in awkward little moments and felt taken aback by it?